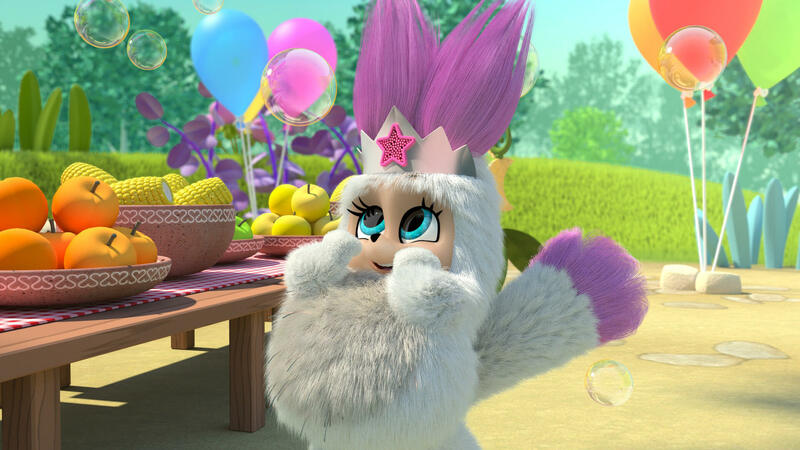 Working closely with the creators of the new Bush Baby World toys, we created a magical animated world, characters and stories. 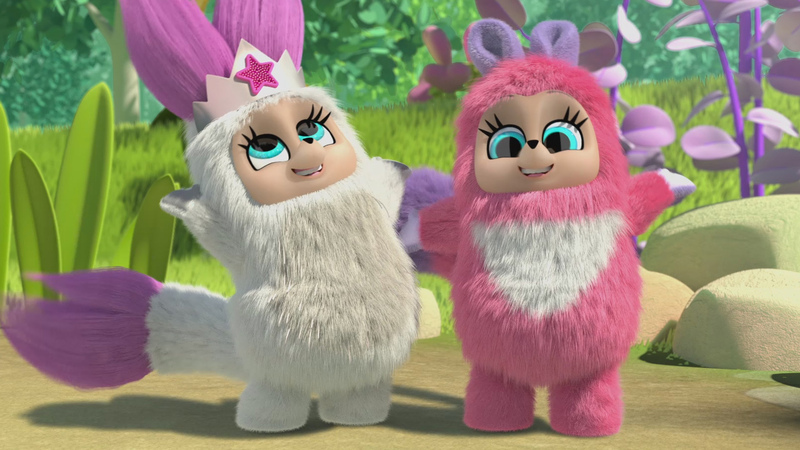 This meant a series of animated webisodes and online content was available to Bush Baby World fans as soon as the toys launched into stores across the world. 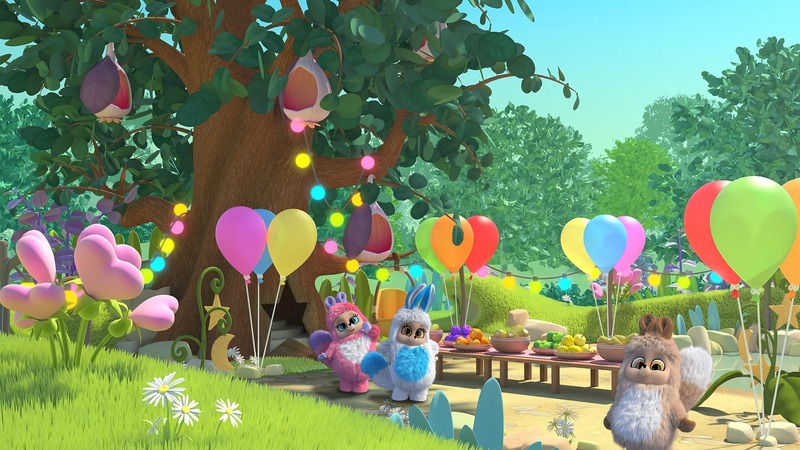 The webisodes we produced have already been dubbed into French and have helped the toy range to launch across America (as Fur Babies World), Europe and even as far as Australia, making Bush Baby World the best selling toys on Amazon. The first webisodes are live and we are super excited to be able to share them with you! The video shown here is a compilation of the first 5 webisodes we created, the compilation is entitled ‘A Party for a Princess’. 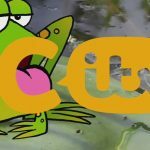 These webisodes introduce the lovable, furry Bush Babies and friends in their magical CGI world as they work to protect and care for the Dream Tree, the source of all good and wonderful dreams for children everywhere. 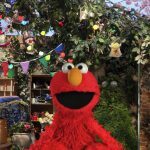 We have also created a number of TV commercials to promote the toy range, take a look at our new Bush Baby World Blossoms commercial here.